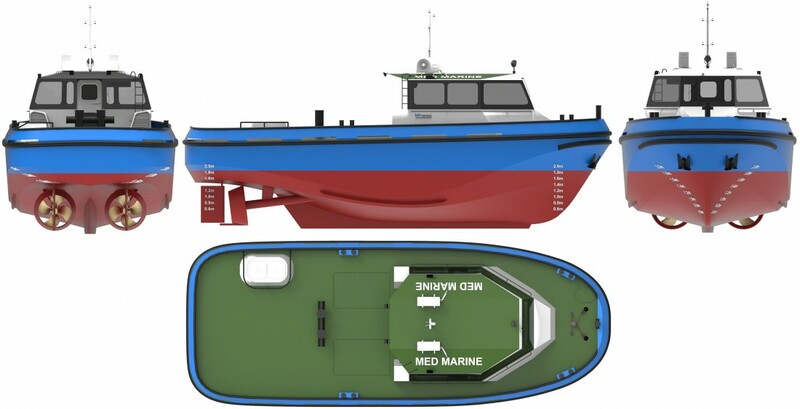 Leading Turkish tugboat operator and shipbuilder Med Marine is proud to announce they have signed a newbuilding contract for a 14m line handling boat with Briggs Marine and Environmental Services. 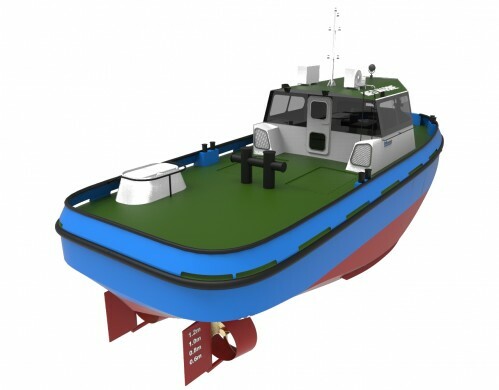 14m/10TBP line handling boat is designed by Tomay Ship Design and she will operate in the Humber Estuary, UK. She is going to utilise two VOLVO PENTA D13 main engines with a total output of 736 kW. The vessel is going to be built at Med Marine’s group-owned Ereğli Shipyard and delivery is set for October 2019. Same as 2018, Med Marine has a very busy new building programme for 2019 consisting of various types of Robert Allan design ASD/TS tugboats, Camarc design pilot boats and mooring boat projects. All Rights Reserved 2016 | Med Marine A.Ş.